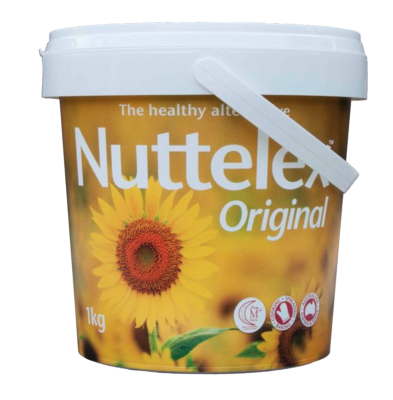 Nuttelex Original is the trail-blazer that set the modern standard for a healthier way for us all to enjoy our daily bread. 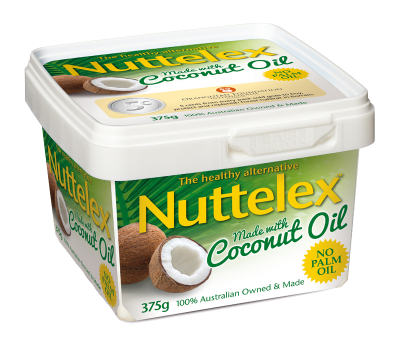 It was Australia's first cholesterol free, 100% plant based spread to be sold nationally in supermarkets and today remains a leader in its category and a true family favourite. 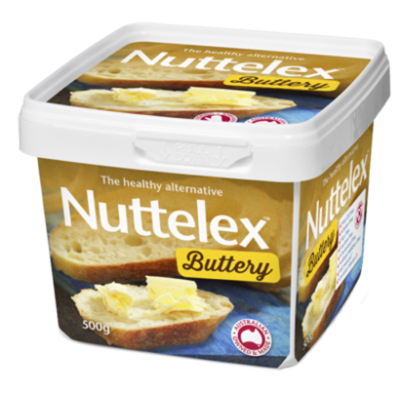 The perfect all-rounder this nutritious spread delivers 65% less saturated fat and 55% less salt than butter, an is the ideal choice when catering for school tuck-shops, special events and hospitals. 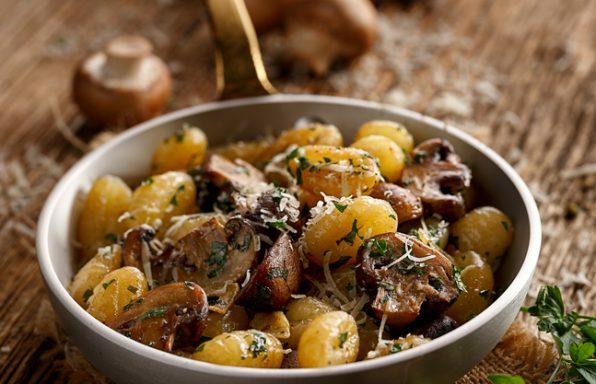 Potatoes are always perfect when made with a dollop of Nuttelex. A modern take on creamy gnocchi dishes, this recipe is sure to re-ignite your love of the delightful Italian style dumpling. Use a quality Italian gnocchi if not making your own. To make your gnocchi from scratch see our Buttery Gnocchi Recipe for the "how to". 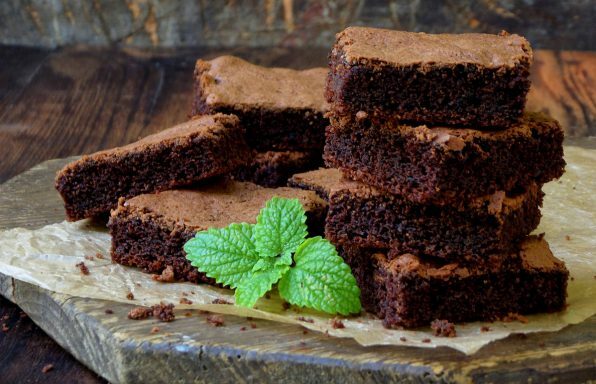 These decadent dairy free and vegan friendly chocolate brownies taste sublime. Serve warm or cold with your fave dollop with a sprig of fresh mint. 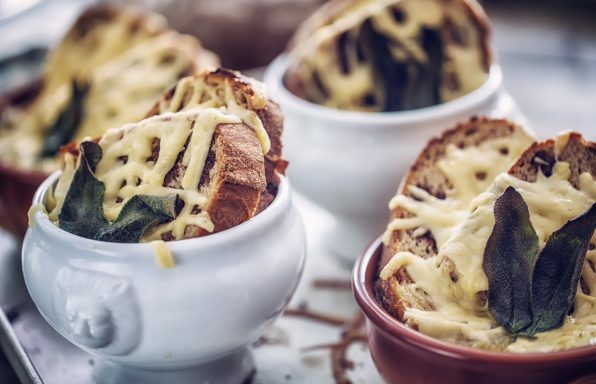 If you want to up the choc ante, stir in a tablespoon of dairy free white, milk or dark choc pieces into the mix just before you spatula the mix into the baking tray. 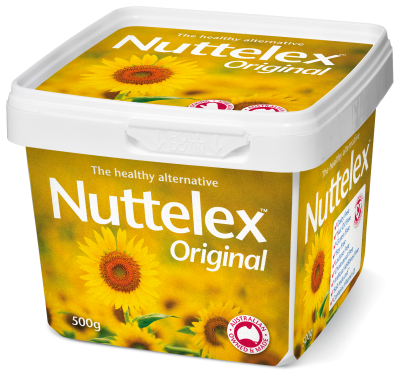 Our Customers Love Nuttelex Original! 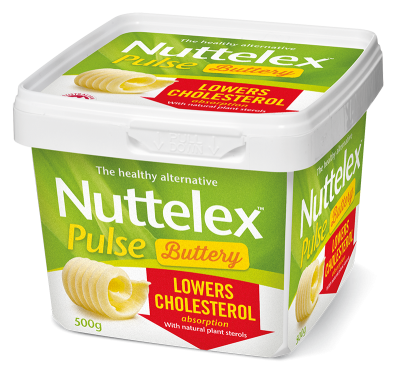 We were looking for a cholesterol free and particularly preservative free margarine around 10 years ago and have used Nuttelex ever since. We use mostly your Original and Olive Oil spreads for all our cooking and table use. Congratulations and thank you for an excellent healthy alternative spread. We just love it. 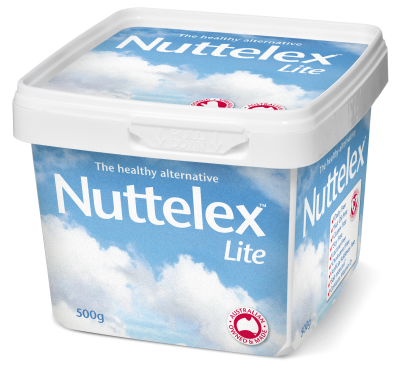 Our vegan cupcake business would be lost without our Nuttelex- and now we are so excited there's the handy 1 KG option. Nice work Nuttelex! Thank you this is the ONLY spread we ever use. 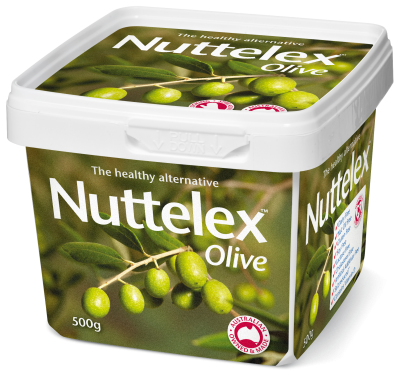 Love the Love Nuttelex. 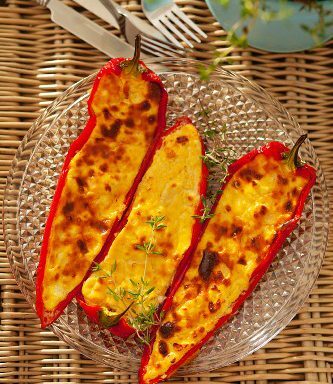 Vegetable Oil (containing sunflower oil 41%), water, salt, emulsifiers (471, sunflower lecithin), natural flavour, vitamins A, D, E, natural colour (beta carotene). Serving size is 10g. 50 servings per pack. 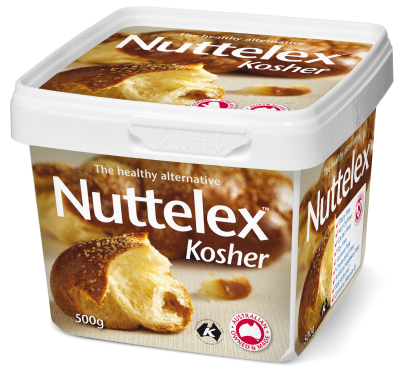 This is our skinny Nuttelex. But we call it Lite to be polite.